This post if from 2012 when our good friend and hunting guide, Todd Freitag, took us on our first elk hunt. He took us on what was and probably always will be, the best hunt of our lives. With great sadness, we said goodbye to Todd yesterday. He has been fighting cancer for a couple of years now and that fight is now over. So we dedicate this post to him. Thank you for the great hunt, Todd. Thank you for taking us on an adventure that we will NEVER forget. Thank you for inspiring us to start Outdoor Pro Gear and for all of your input and help. We couldn't have done it without you. We're really going to miss you. 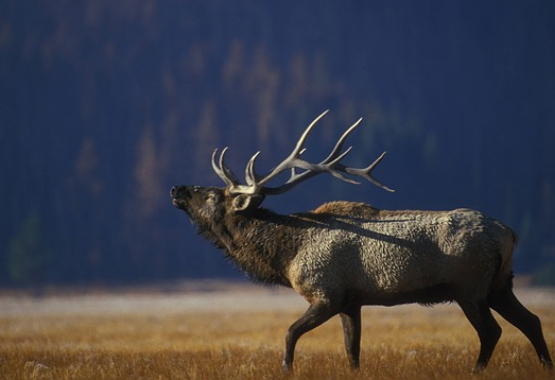 I’ve done a lot of deer hunting, but never gone out for an elk. So this year my husband and I decided that it was time to put our names in for the draw. I was crazy excited when we got letters in the mail that our names were chosen and we were going elk hunting! That excitement quickly diminished as one friend after another told me that the hunting unit we were hunting was a really tough hunt and over 80% of the hunters would not fill their tags. The season was only 5 days long. A bazillion tags were issued and their would be hunters everywhere. You had to get a 3 point or better. Dang! 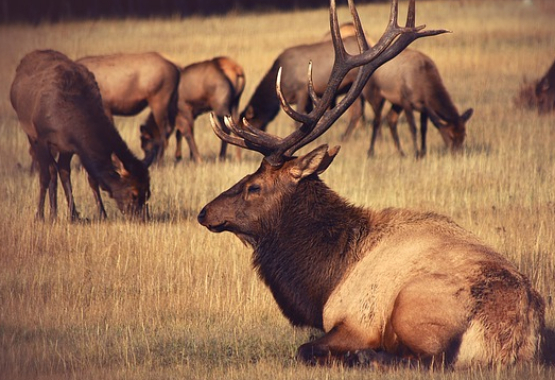 How could I increase my chances of getting an elk? It ends up that a friend of mine’s husband is a fishing and hunting guide. I gave him a call, he gave me a deal, and the next thing I know I’m marking my calendar and sighting in my rifle! 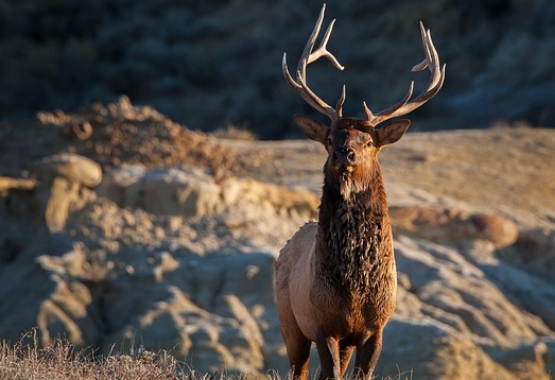 But still… I couldn’t help but listen to the little voice in the back of my mind that was saying that I might be throwing away money on a guide… because like everyone said… this was a tough hunt and we might come home without ever even seeing an elk. It took forever for hunting season to arrive! But finally… as the alarm clock went off at 3am… the day had come!